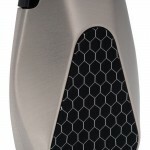 Introducing the next generation Innokin DV refillable Pod System Vaporizer with PLEX3D Mesh Coils. 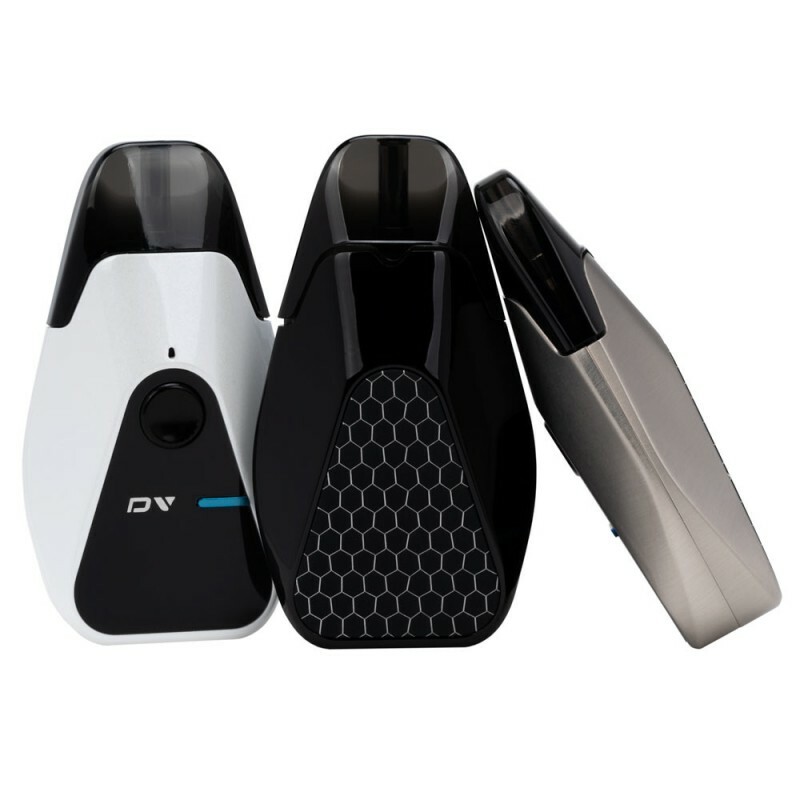 The Innokin DV is an ultra-light & compact refillable pod system vaporizer with PLEX3D Mesh Coils that is designed to deliver a superior Daily-Vape experience. 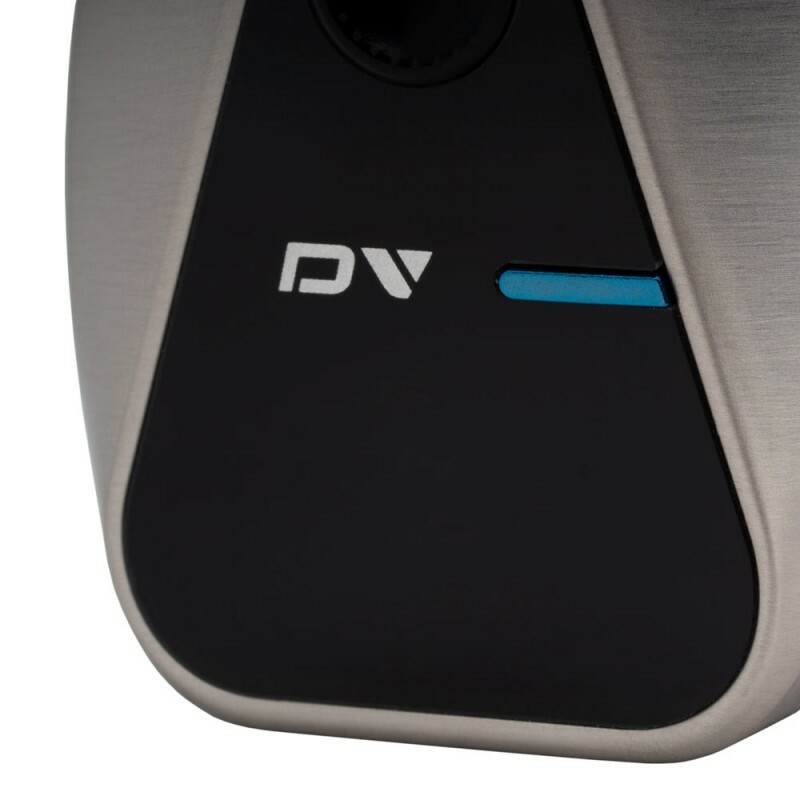 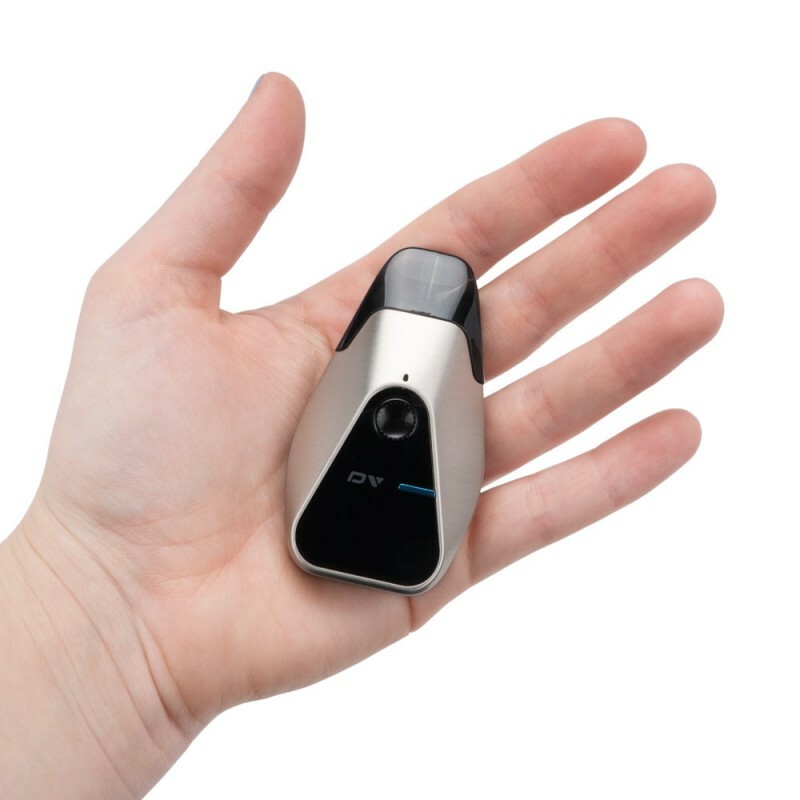 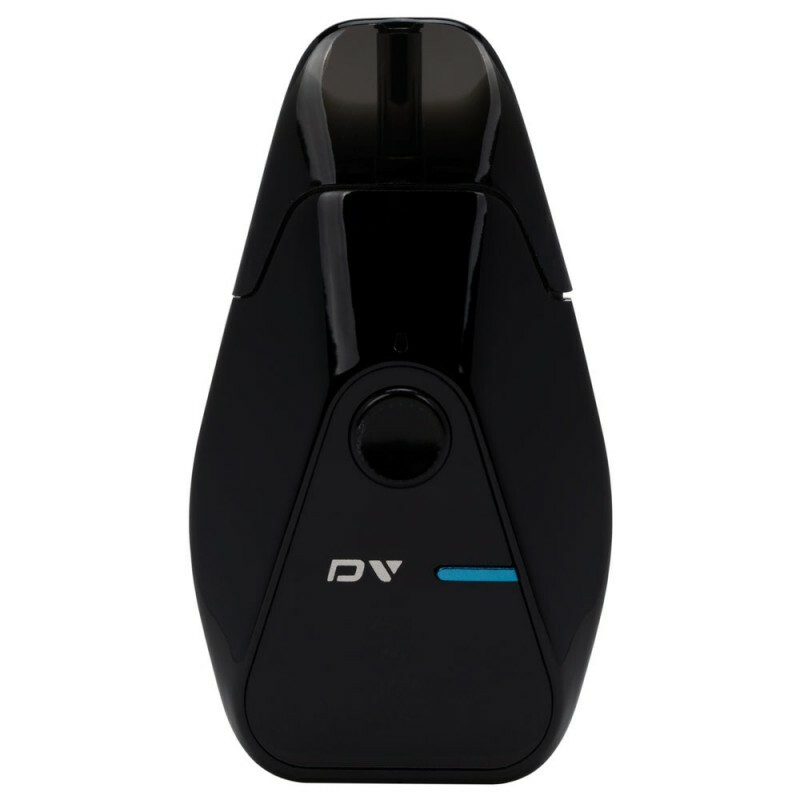 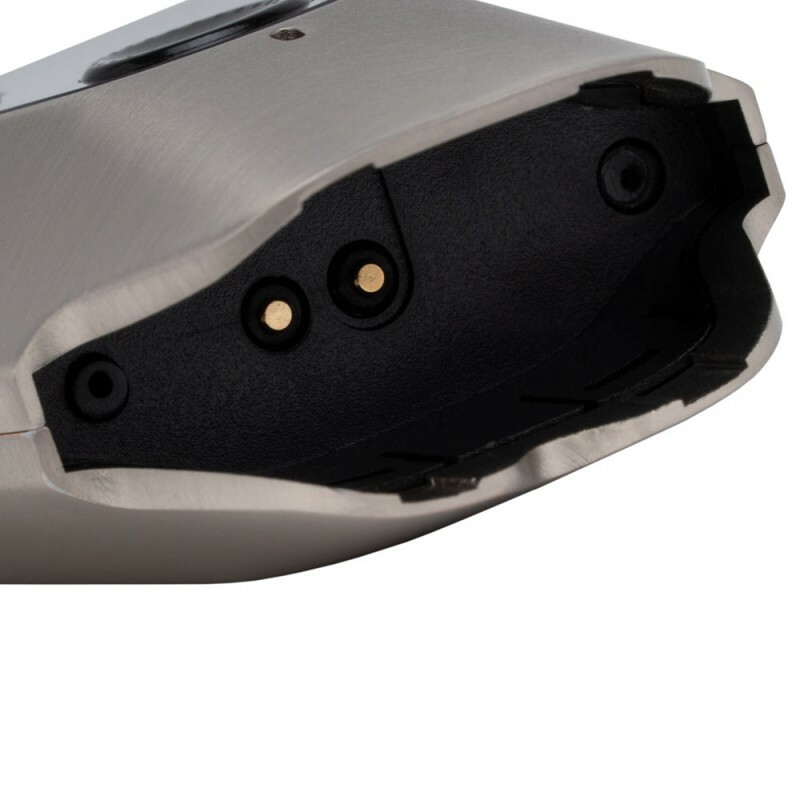 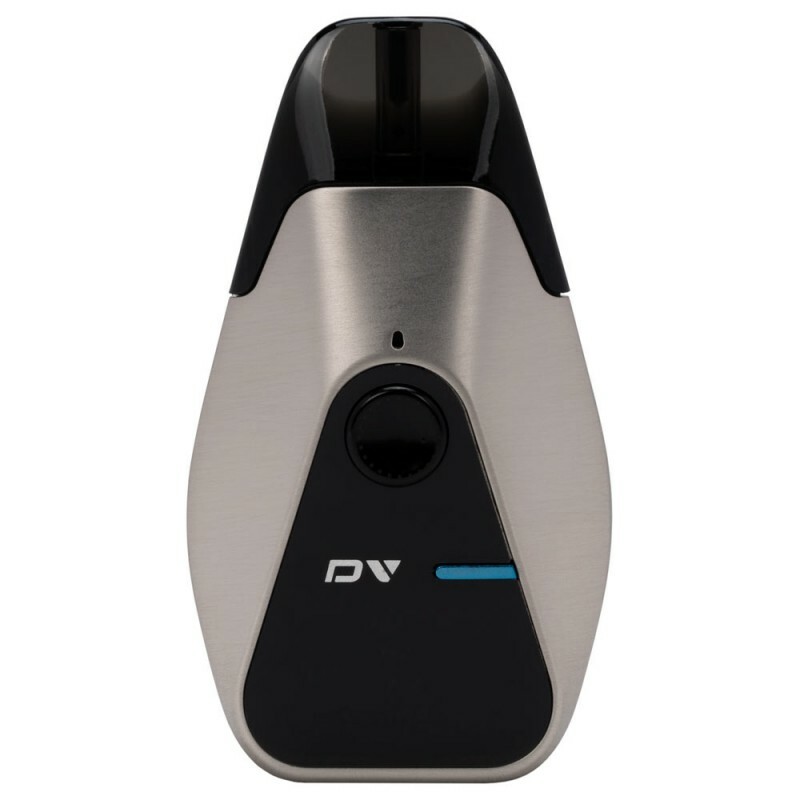 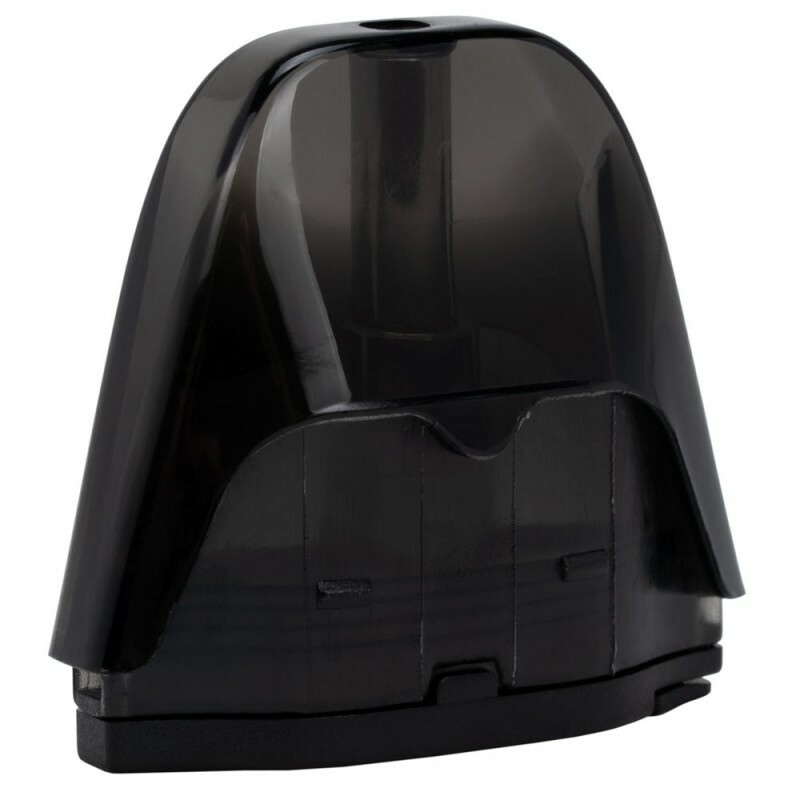 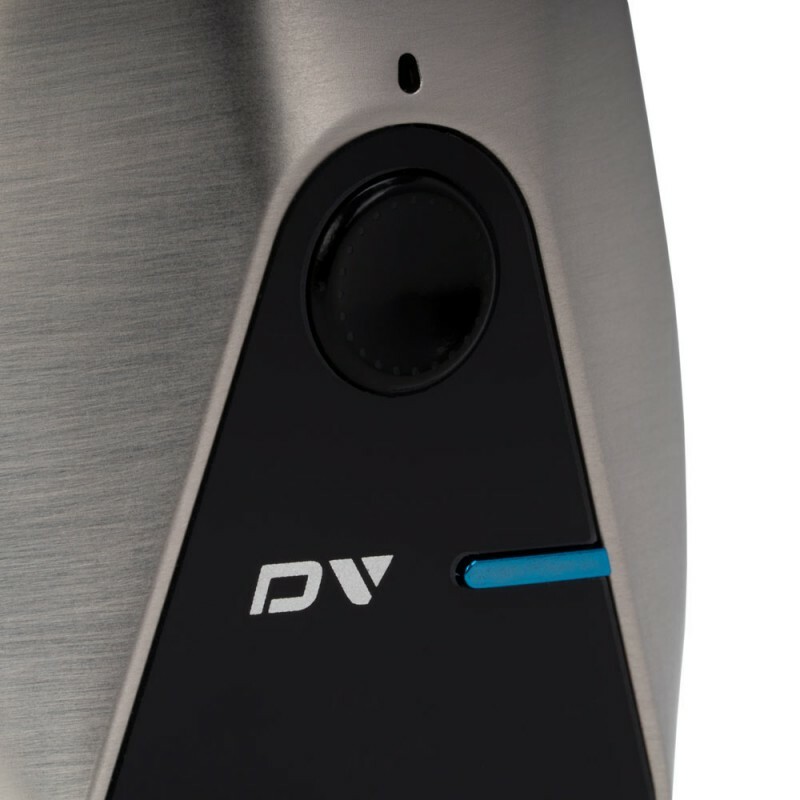 Perfect for on-the-go vaping, the stealthy and sleek DV is comfortable to hold and features a distinct cutting-edge design. 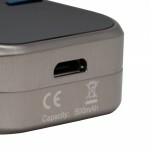 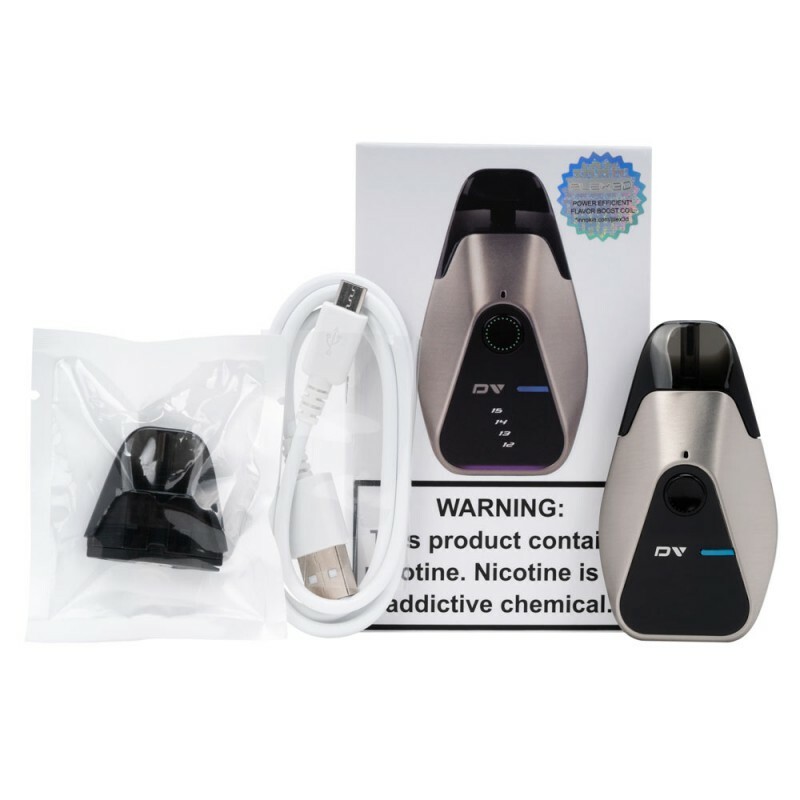 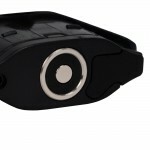 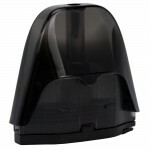 Enjoy automatic Puff to vape activation with DV Auto-draw or push the power button to vape great! 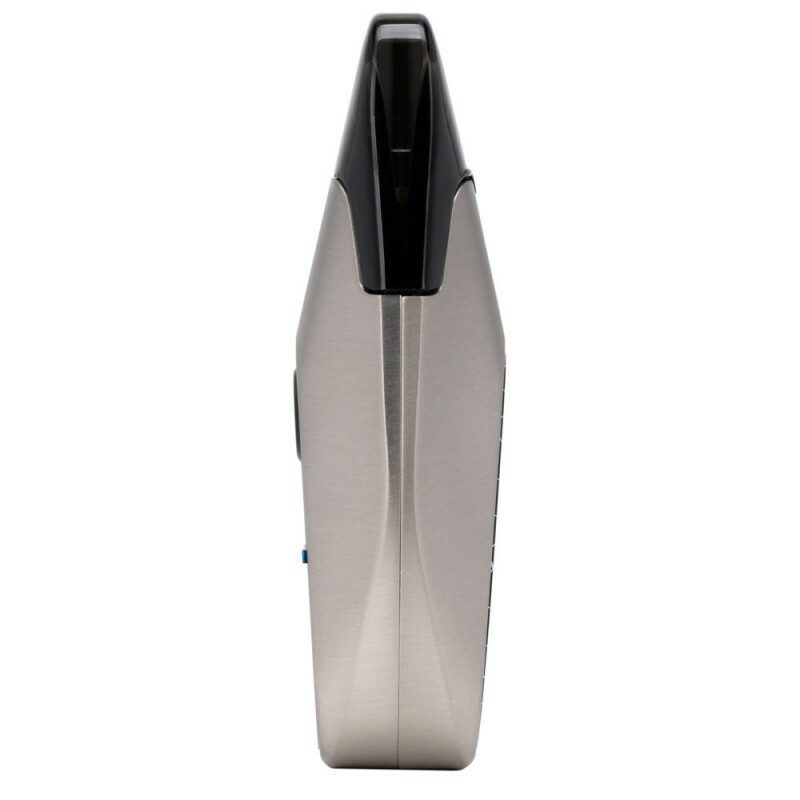 Stylish and beautiful, the LED at the base lights up with every delicious puff. 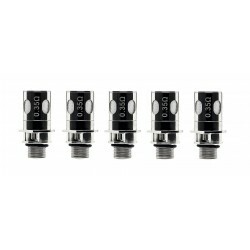 Innokin iSub Plex3D 5pk CoilsP O W E R E F F I C I E N T F L A V O R &..